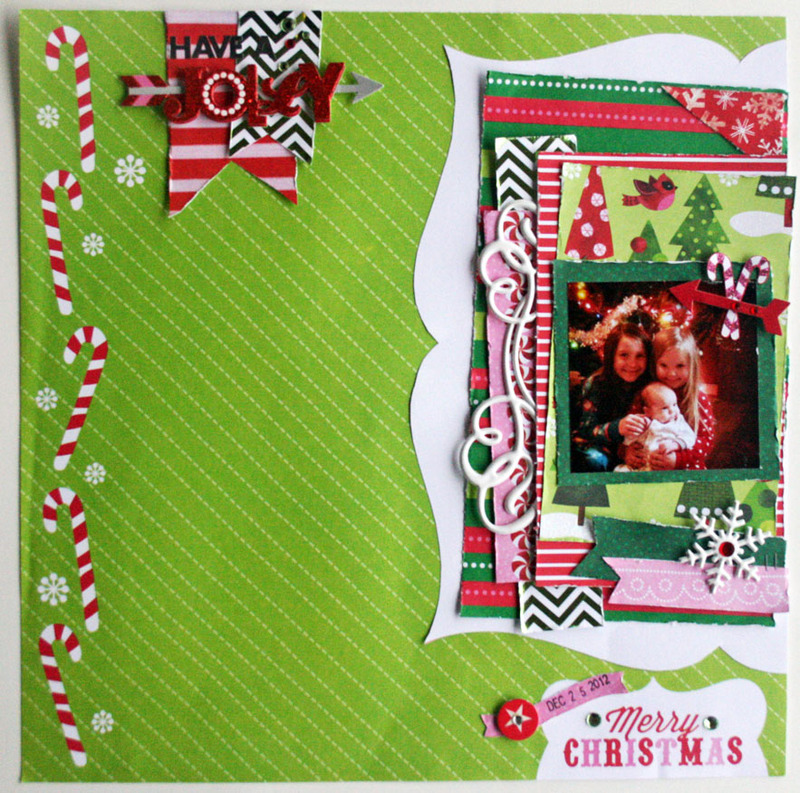 Today I have a couple of layouts to share that I made using the adorable "Dear Santa" paper collection from mambi. It's adorable, and I really just had fun with these layouts. Adorable, right? I couldn't resist fussy cutting those snowmen out. I loved the candy canes down the side, so tried something different, and made my photo and may focal point off the other side. Love the fun vibe it gave it! You can check out all of the adorable mambi Christmas collections here! So many fun options! 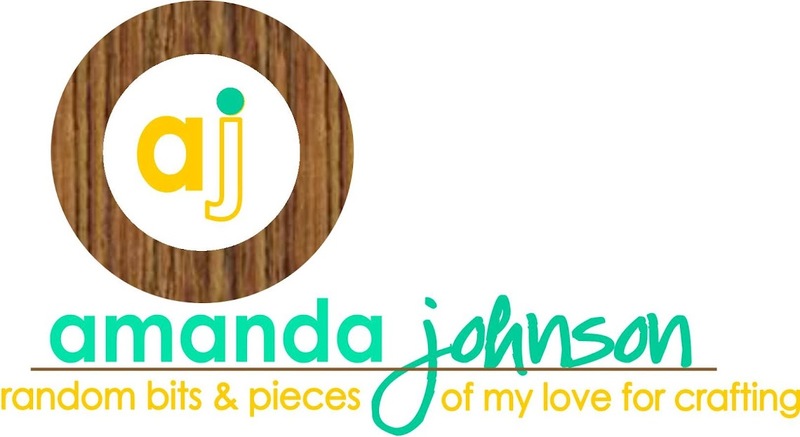 Have a great weekend, and take time to create something you love! !